HOT! 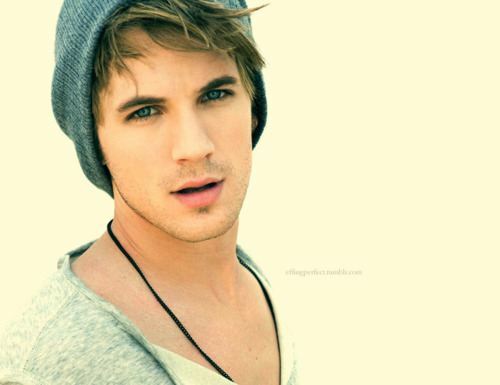 (the person آپ don´t know is MATT LANTER!♥). . Wallpaper and background images in the Cleo ♥ club tagged: beriwan matt lanter. This Cleo ♥ photo contains پورٹریٹ, آرچر, closeup, تصویر, and ہیڈشوٹ.